Does your child struggle to retain what he/she reads? We can help. Great readers make great learners, but if your child is reading the same material over and over again while struggling to retain the information, they shouldn’t feel alone. These types of hurdles are common! We utilize Orton-Gillingham based programs that remediate dyslexia and other language based learning differences. This matched with our unique approach to helping children build up their executive functioning skills has shown results time and time again. Quality education should be as convenient as possible. Our academic coaches will come to your location so you can enjoy one less daily drive. 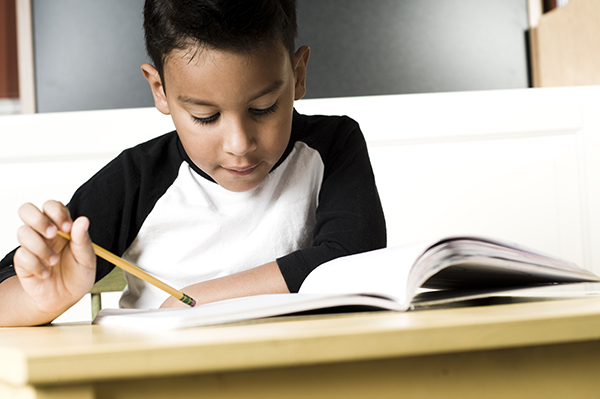 At Results Learning, we love at-home and in-school tutoring because it’s not only convenient for you, but it also creates a safe and familiar learning environment for your child. We will help your child succeed. Contact us today! We can help your child succeed. Contact us today!